Hello Kitty is actually a girl. You might think she's a cat, but you would be wrong! Hello Kitty has no mouth. Obvious? Maybe not! 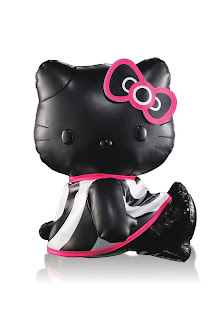 Hello Kitty has a dark and edgy side. Hello Kitty has a twin sister named Mimmy. 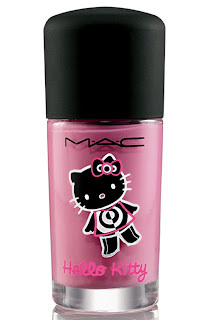 And most importantly ... Hello Kitty is a makeup addict! 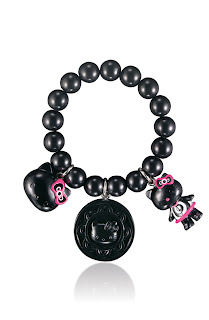 Two very distinctive collections have emerged within the overarching Hello Kitty line. 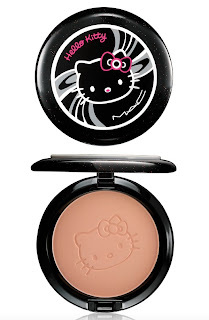 Choose from Hello Kitty Mild and Hello Kitty Wild! 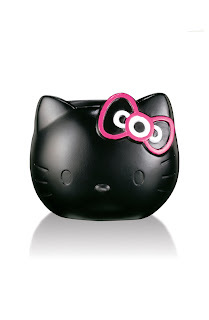 Each speaks to different parts of the Hello Kitty personality. 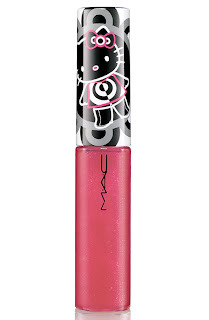 The collection encompasses everything lipstick and lipgloss to blush and eyeshadow, with some truly gorgeous palettes and colors throw into the mix. 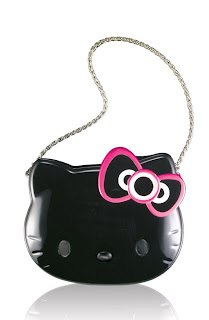 Not to mention a huge array of utterly adorable accessories! The collection launches in February. 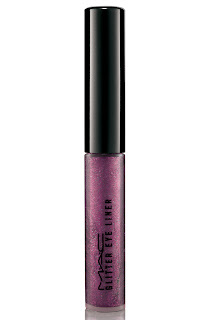 Head to maccosmetics.com to enter your email address and be notified when it becomes available. But if you're smart, you'll keep checking the site every day -- because collections have been known to launch early! Meow! i am 41 i adore h.k. 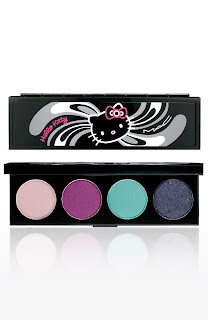 i am going to aethetics school and all of my spa stuff is hello kitty.